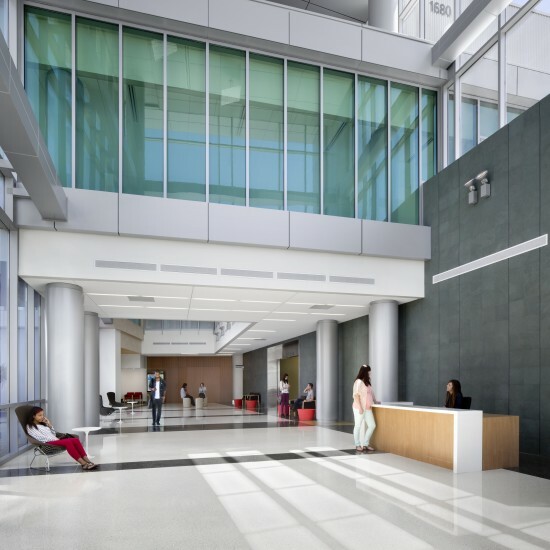 Can the Martin Luther King Jr. Community Hospital help heal South Los Angeles? - Archpaper.com Can the Martin Luther King Jr. Community Hospital help heal South Los Angeles? 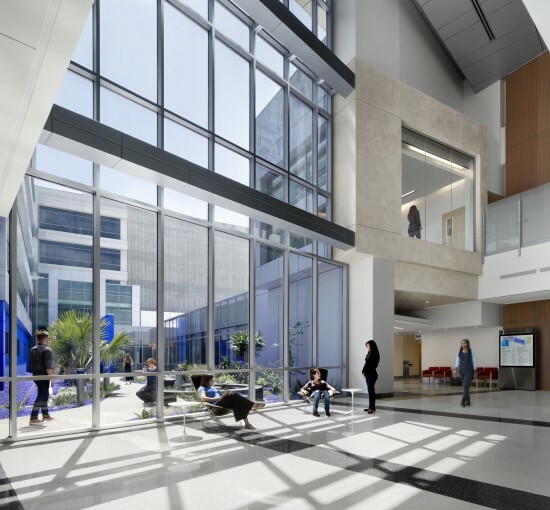 Can the Martin Luther King Jr. Community Hospital help heal South Los Angeles? In 2007, Martin Luther King Jr.–Harbor Hospital in South Los Angeles was shut down after failing a federal inspection. The facility opened to the public in 1972 and served Watts and Willowbrook in the wake of Watts Riots. The groundbreaking was in 1968, the year of the assassination of Dr. King, the hospital’s namesake. But instead of fostering healing by bringing good medical care to the community, the hospital was plagued by a series of allegations of poor care and patient deaths. The closing, however, left residents without a full-service medical center. At the time the New York Times reported the tangle of racial politics that led to the demise—a kind of political neglect that still is all too familiar today. 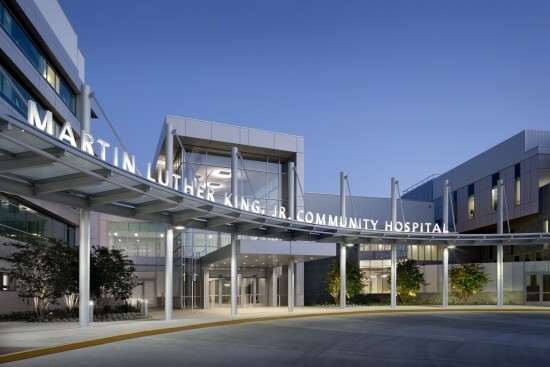 “It suffered what has often been called the soft bigotry of low expectations, because the Board of Supervisors were aware that the hospital was being nicknamed killer king by people who lived in the neighborhood and they continued to hide the ball,” Joe R. Hicks, vice president of Community Advocates, Inc., a Los Angeles research group, told the Times in 2007. Eight years later, healthcare has returned to the neighborhood. 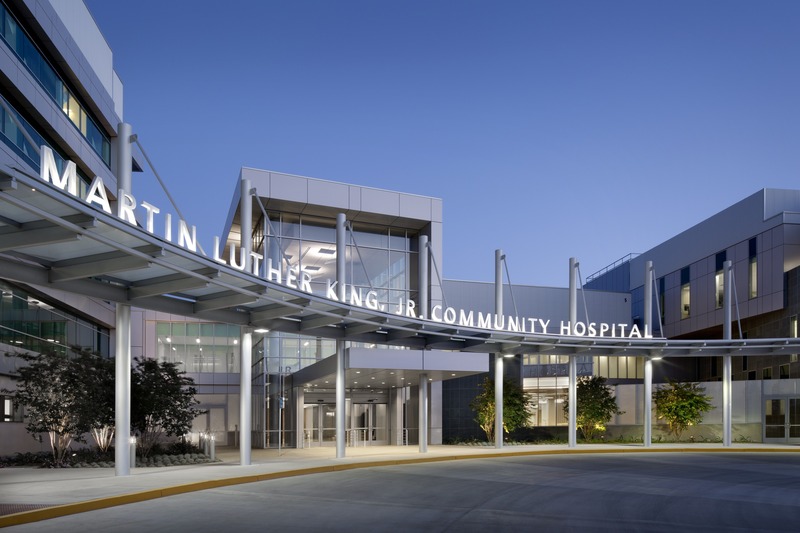 The Martin Luther King Jr. Community Hospital was officially dedicated in a ceremony led by County Supervisor Mark Ridley-Thomas on August 7, just days before the fiftieth anniversary of the Watts Riots. Designed by HMC Architects, the 280,000 square foot, 120-bed facility began operation on July 14. 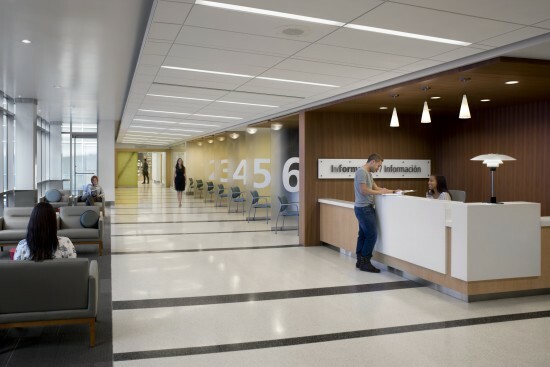 The $210 million community hospital is adjacent to a multi-clinic outpatient center completed in June 2014 and part of a $650 million medical campus. A metal and blue-green glass entrance welcomes patients and visitors. 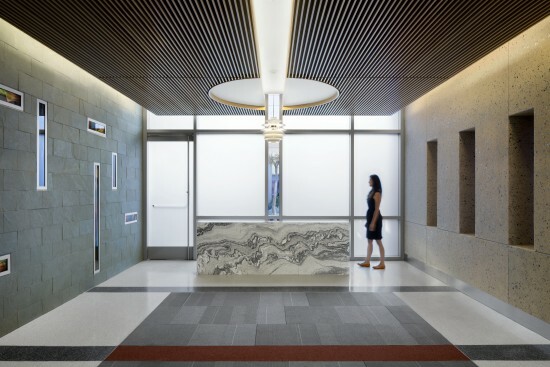 In keeping with studies that show correlations between nature, health, and recovery, the new campus integrates landscape and accesses to natural environments with delighting and a warm color palette. 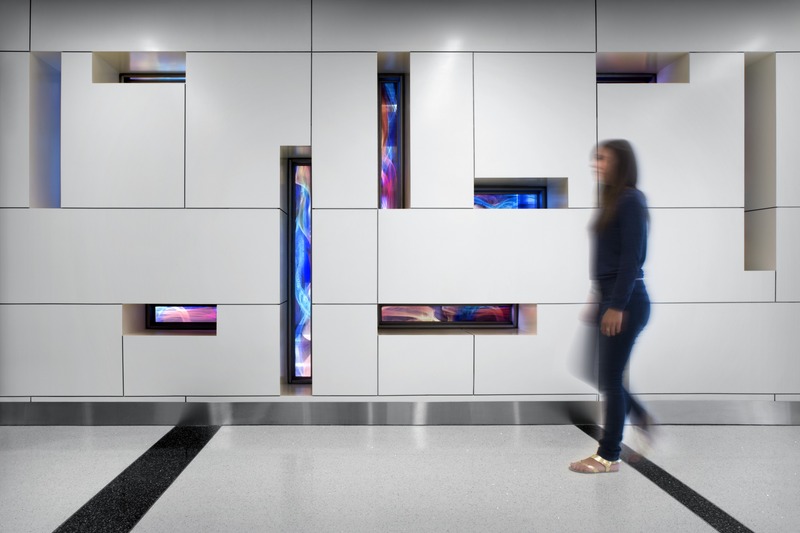 Additionally, over one million dollars in public art projects, funded by the county, are installed throughout the hospital.